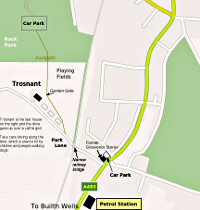 Our April meeting is at 7:00pm on Wednesday 24th April. The topic is Firefox tips and tricks. Powys Linux User Group (PLUG) is run by and for people interested in learning more about Linux and Open Source computing. We hold monthly meetings where we get together and enjoy ourselves and extend our knowledge as we go. At most meetings we do some hands on learning led by one of the group's members. And there is always time for a chat and a cuppa! We aim to provide something to interest all ages and levels of ability. Have a look at our last year's meeting programme, and at the archive of our previous meetings to see the kinds of things we do. 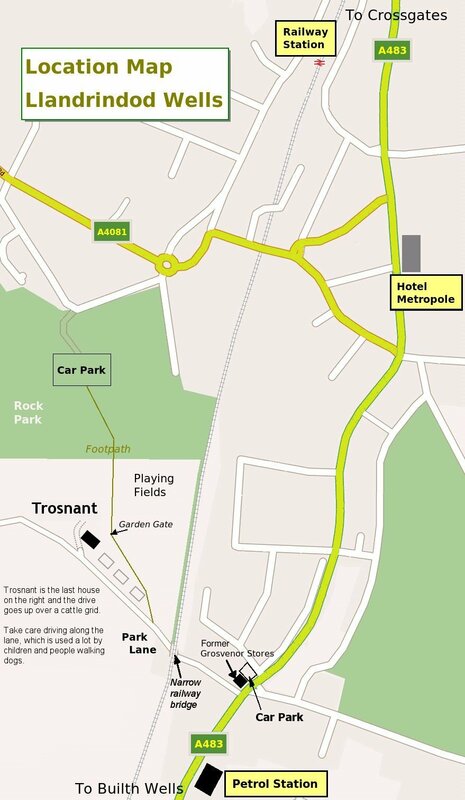 PLUG meetings are normally held at Trosnant, Park Lane, Llandrindod (a map is available to download). If you live in Powys, or near enough to visit us, please use the contact page to get in touch or drop in at one of our meetings.